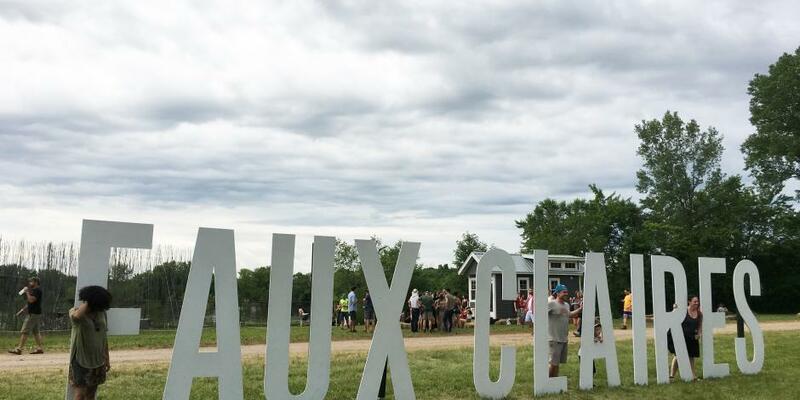 Yes, Eaux Claires is just as magical as you&apos;ve heard. You won&apos;t want to miss it when it comes back to Downtown Eau Claire in 2020. 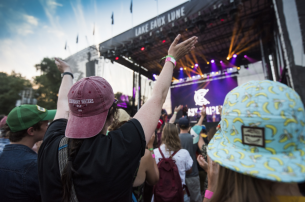 Music lovers travel from all around the world come to experience the brainchild festival of Bon Iver’s Justin Vernon. This festival is all about innovation, celebration and collaboration. 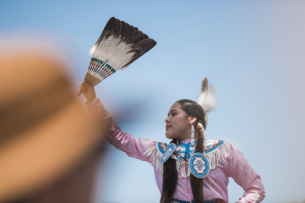 The festival features everything from interactive art installations to world-renowned musicians to some of the best food trucks you&apos;ll ever experience. 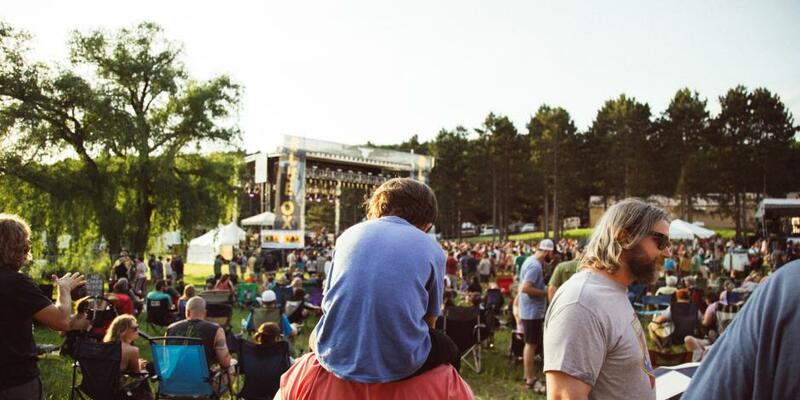 Every year, this festival brings out the best in Eau Claire and allows the rest of the world to experience it for themselves. 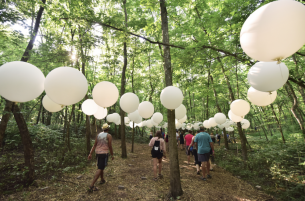 Eaux Claires is an experience unlike any other. It&apos;s a cultural renaissance. It&apos;s an artists market. It&apos;s an all-day, all-night party. It&apos;s a family gathering. It&apos;s a celebration of life. It&apos;s a celebration of all things Eau Claire. We promise you, there is nothing like it. Come join the family.